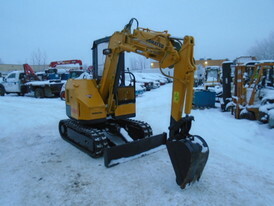 Savona Equipment is your supplier for new, used and reconditioned mini or compact excavators. 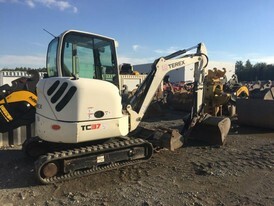 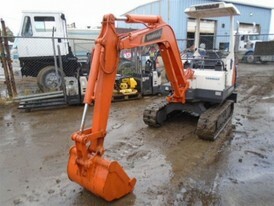 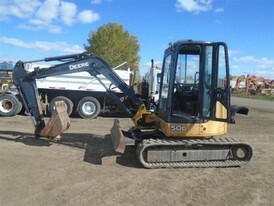 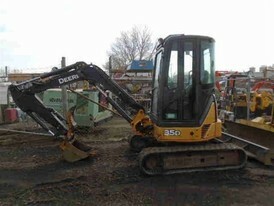 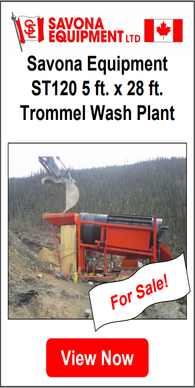 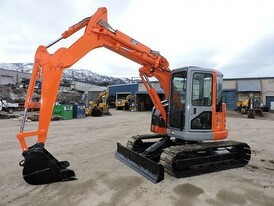 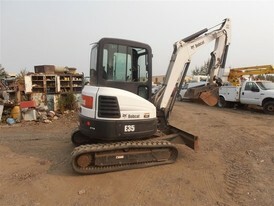 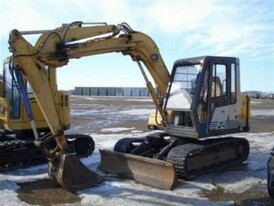 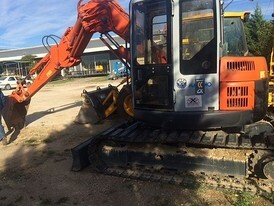 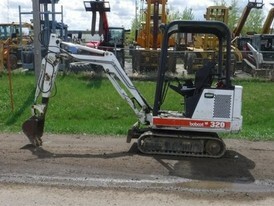 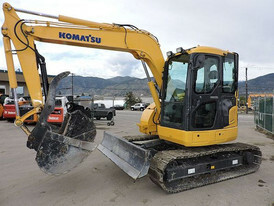 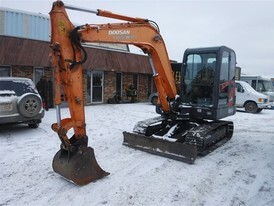 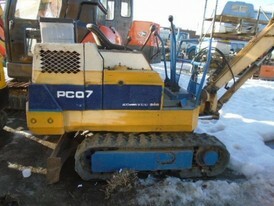 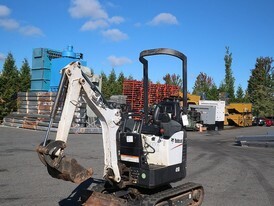 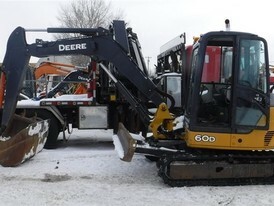 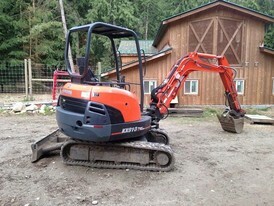 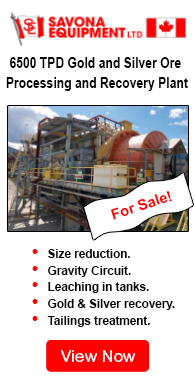 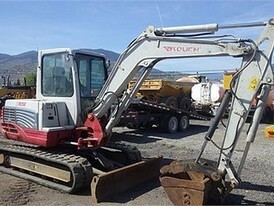 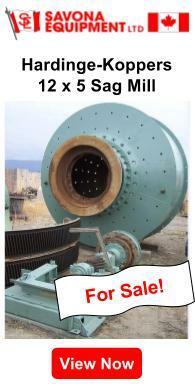 Excavators for sale by Case, Hitachi, John Deere, Caterpillar, Bobcat, and Komatsu. 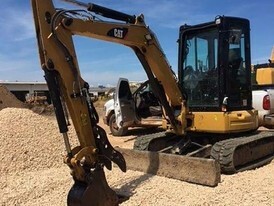 Mini excavator definition - also called 'compact' excavators, are classified as having an operating weight of 9,999 lbs (4,535 kg) or under. 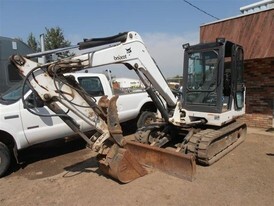 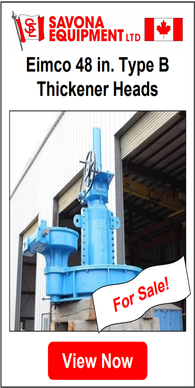 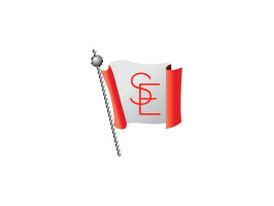 They generally are equipped with a backfill blade, and feature independent boom swing. 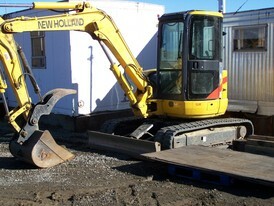 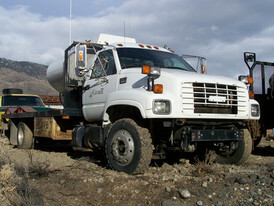 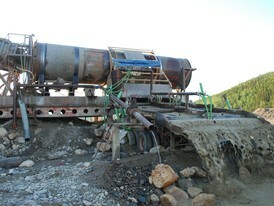 Comprised of a tracked or wheeled undercarriage or chassis, a cab, and a boom extension with a bucket attachment. 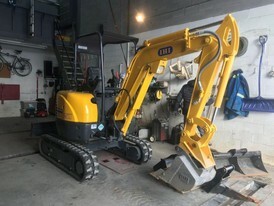 With their versatility and ease of operation and transport, the mini excavator is used by contractors from all different backgrounds. 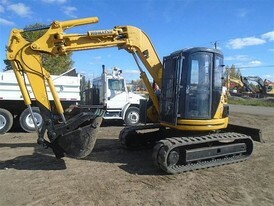 Compact excavators are capable of performing a wide range of tasks that include small scale placer mining, utility trenching, concrete removal, tree harvesting, repair digs, small scale excavation operations, tree transport and planting, grave digging, light demolition, home repair, renovation, and roadside applications. 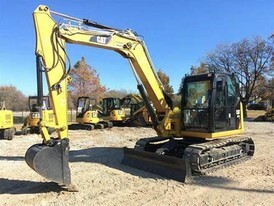 If your project requires a mini or compact excavator, contact Savona Equipment and they will find the perfect machine for your job!